How is Home Electricity Produced? Coal is mined and sent to power plants. The coal is burned to heat water which produces steam. Inside a generator, the steam produced spins a large fan called a turbine. The spinning turbine rotates a big magnet around a piece of wire. That motion creates a magnetic field that electrifies the wire. The electric current flows through the wire and is pushed long distances throughout the country until it reaches a substation. Once at the substation, the voltage is lowered so it can travel across local wires and eventually into your home. Want To Learn More About Renewable Energy for Your Home? I’m SO excited to be working as a residential renewable energy consultant! I’d love to chat about your renewable energy options to find a plan that works for you. It’s super simple to switch and such an easy way to go (a little) greener! Can’t wait to help you find a renewable energy plan for your home! 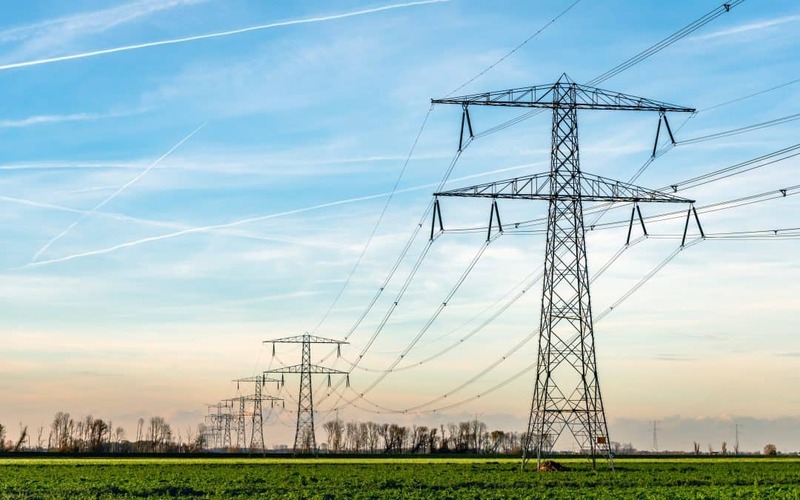 The electricity generated (using a variety of resources) by power plants across the country are connected to each other through the electrical system which is also called the “grid”. All of the electricity produced is transmitted and distributed via the wires and poles you see outside your home (or buried underground in some communities) and all along roads in your town. If one power plant can’t generate enough power to keep up with the demand, being connected allows another power plant elsewhere in the country to pick up the slack. As I mentioned, coal is one source used to produce home electricity, but there are others too. Some power plants burn natural gas instead of coal to make steam and spin the turbine. A nuclear power plant splits apart uranium to release heat energy. The heat is used to create the steam that will spin a turbine. A wind farm uses the wind to spin the blades of the turbine. A hydro power plant uses running or falling water to spin the turbine. A biomass-fired power plant burns wood chips and other organic material to produce steam and spin the turbine. A geothermal power plant uses steam from reservoirs of hot water found below the Earth’s surface to spin the turbines. What’s In Your Home Electricity? 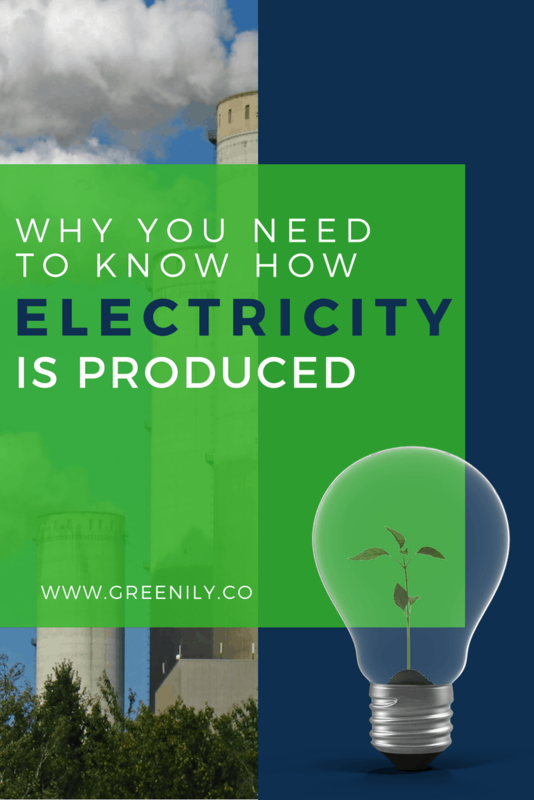 You can likely take a look at your home electricity bill to see what sources of energy are used to generate the electricity coming to your home. If not, you may be able to take a look at your energy supplier’s website for more information. When I checked a year or so ago I found that my home electricity sources included 96% from non-renewable (limited in supply, difficult to replace) sources: – 43.5% coal – 17.5% gas – 34.7% nuclear – .3% oil In contrast only 4% of my electricity was from renewable (easily replaced, readily available) sources: – captured methane gas – hydroelectric – solar – wind – wood or other biomass Until relatively recently, I didn’t haven’t a choice about what sources of energy were being used to generate my home electricity. Now I do! More about that in a minute! If you’re like me and don’t really take a close look at your home electricity bill you might be a little confused. Not for long! Here’s a quick overview of what to look for. You’ll see two sets of charges. One group of charges details your distributor charges and the other details your supplier charges. The distributor charges are the costs your local utility company charges you to deliver the electricity supply to your home. It covers things like billing, meter reading, equipment and maintenance. The monthly distributor charges are based on the number of kilowatt hours (kWh) your home uses during the billing cycle. The supplier charges are the costs of the actual amount of electricity your home uses. 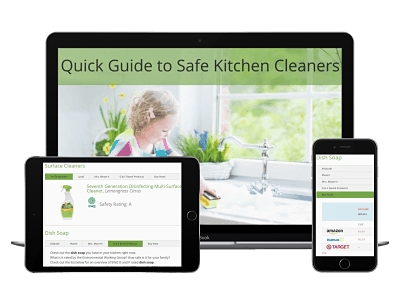 The supplier portion of your bill is the part that you can now shop around for to find the best rate…and for the type of energy sources you want to use. I won’t go into the details of the history of deregulation of the energy industry in the US but the main take-away is that in many states today, consumers can choose their home electricity supply company. You local distributor stays the same, but your supplier can change. This allows you to “shop” for the best pricing AND choose the source of your electricity – hopefully a rewewable one! (To find out if you can choose your home electricity supplier, visit The American Coalition for Competitive Energy Suppliers for state-by-state info) This was a BIG deal for me! I really, really wanted solar panels installed on our roof so we could use clean, renewable energy for our home electricity. Unfortunately, after exploring all of our options, it didn’t work out. For one, we couldn’t generate enough electricity with the amount of shade on our roof . And, two, my husband thinks solar panels are ugly. Whenyou’re married, you pick your battles, right?! 🙂 However, all was not lost on my desire for clean, renewable energy! In my state, Maryland, we have the ability to choose our home electricity supplier! Now, our home electricity is sourced from 100% wind energy – a clean, renewable, make-me-feel really green, like I’m doing my part option!! If you’re interested in learning more about home electricity choice, I’m here to help! I’m super excited to be working with a local company, Electric Advisors, as a consultant for residential renewable energy! Since 2006, Electric Advisors has been helping commercial clients take advantage of energy choice to help their organization’s bottom-line. They are committed to promoting renewable energy and helping clients find a plan that works for them. I’m so excited to be able to help you make the switch to renewable energy for your home electricity by finding a plan and a price that work for you! Please get in touch at pam@greenily.co! I’d love to help you!